The issue of fake news is not exclusive to Brazil. Earlier this month, the International Agency for Research on Cancer (IARC) linked to the World Health Organization (WHO) issued a statement alerting to the problem and stating that the vaccine is safe and crucial to eliminate cervical cancer. RIO DE JANEIRO, BRAZIL – In Brazil, fake news is an essential deterrent to increased HPV (Human Papilloma Virus) vaccination coverage, according to the Ministry of Health. HPV is a disease transmitted by papilloma, a human virus that causes cancers and genital warts, affecting boys and girls. The vaccine is solely administered in adolescence hence the importance of awareness. HPV is a disease transmitted by papilloma, a human virus that causes cancers and genital warts, and affects boys and girls. The vaccine is solely administered in adolescence – hence the importance of awareness. “The beginning of the school year is an important time for parents and children to make sure they update the immunization booklet. The measure prevents the occurrence of diseases among adolescents,” the Ministry declares, further clarifying that false rumors are one of the factors that prevent greater immunization coverage. Another factor is that many believe they do not need the vaccine. The Ministry of Health provides AimVaccine doses throughout the year in the Basic Health Units of the Unified Health System (SUS). The vaccine is aimed at girls aged 9 to 14 years and boys from 11 to 14 years. Teenagers are supposed to take two doses with a six-month interval between them. The goal of the Ministry is to inoculate 80 percent of adolescents, both girls and boys, with the two provided doses. According to the Commission, between 2014 and 2018, 5.9 million girls between 9 and 14 were inoculated with the second dose of the vaccine, representing 49.9 percent of the target population. First dose coverage in girls is 70.3 percent. Among boys, coverage is of just 20.1 percent. The Health Brazil 2018 survey, conducted by the Ministry of Health, shows that HPV affects people of all social strata without distinction. The virus is transmitted sexually or by skin-to-skin contact. 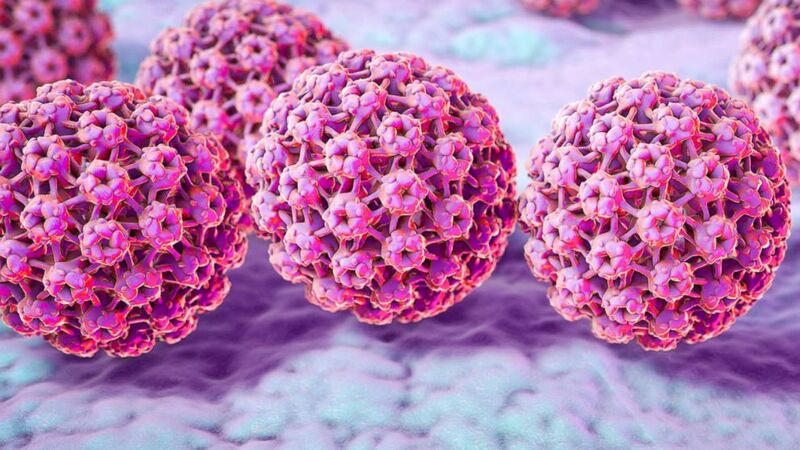 The survey shows that the prevalence of HPV in Brazil was 53.6 percent and that HPV was a high risk for the development of cancer in 35.2 percent. The study assessed 7,693 sexually active people from 16 to 25 years old. The Health in School Program (PSE), developed by the Ministries of Health and Education, is one of the government’s initiatives to encourage the inoculation of students. Please visit the site Mercola.com and do a search for the HPV vaccine. Dr. Mercola has convincing, science-backed facts that establish that the HPV vaccine does not provide sufficient protection for the risks it poses. The facts regarding vaccines are difficult to get when Big Pharma puts millions of dollars into misleading the public and lobbying our politicians. It’s extraordinary that the gov’t is engaged in marketing vaccines for Big Pharma.